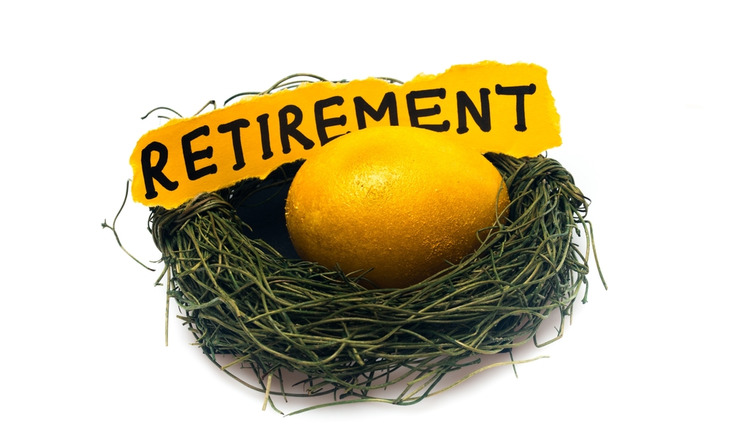 Few things make retirees more nervous than the possibility their savings could run dry. And the situation can be even more troublesome for women, who are at greater risk of outliving their money because, on average, they live longer than men. In fact, women over the age of 65 are 80 percent more likely than men to spend their retirement years impoverished, according to a study by the National Institute on Retirement Security. “Many women don’t realize just how long they may live in retirement and how long their savings need to last,” says Beth Andrews, founder of Networth Advisors (http://www.bethandrews.info/), a financial-planning firm that recently launched the Woman’s Worth® program with the goal of improving the retirement outlook for female clients. Women typically face situations; men don’t. Delay Social Security. You can claim your Social Security benefits as early as age 62, but if that’s your plan you might want to reconsider, Andrews says. Taking Social Security early means you permanently will receive a lower monthly payment. Unless a personal situation forces your hand, she says, it may be better to wait until you reach your full retirement, which is from 66 to 67, depending on when you were born. If you can put off claiming Social Security until you are 70, those monthly payments would grow even more. Plan for inflation. Too many people – women and men – think in terms of today’s dollars when they are trying to plot out how much money they will need in retirement. As decades pass and the cost of living rises, those dollars are going to buy a lot less — so it’s essential that you factor inflation into your retirement planning, Andrews says. Take care of your health. This one might not sound like a financial issue, but medical bills and long-term care expenses can gobble up savings quicker than nearly any other expense. Regular exercise and healthy eating can go a long way toward keeping both your body and your savings account fit. Beth Andrews, a CPA and Certified Financial Planner®, is founder of Networth Advisors LLC (www.bethandrews.info). As an experienced financial advisor, she specializes in the areas of retirement planning, retirement distribution planning, tax strategies, investments and insurance. Beth offers investment advisory services through AE Wealth Management (AEWM), LLC. Networth Advisors and AEWM are not affiliated companies. She and her husband Todd, a retired millwright for US Steel, have been married for 23 years and live in Eighty Four, PA near their family. Andrews received her accounting degree from Indiana University and started as a financial advisor in 1997. She founded Networth Advisors to help clients accumulate, protect and enjoy their wealth.